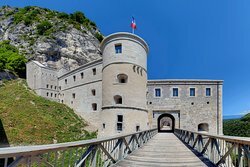 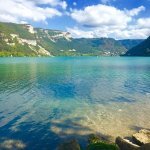 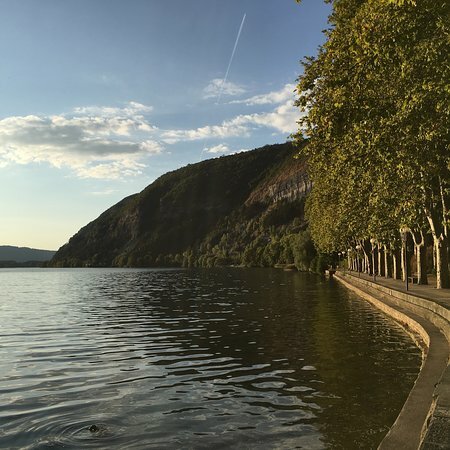 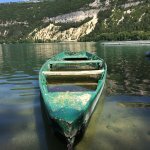 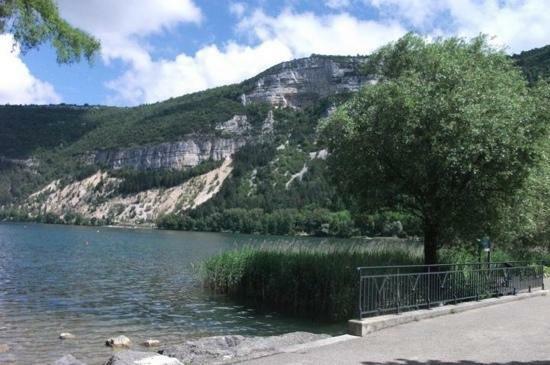 Walking around the Nantua Lake will bring you to serenity and peacefulness with a lot to see! 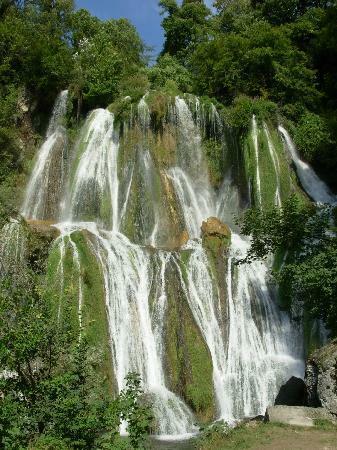 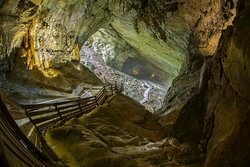 Firstly, the exceptional calcareous geologic formations, with the wild nature! 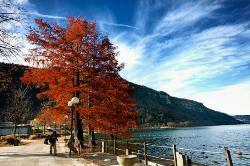 Wow what a beauty ! 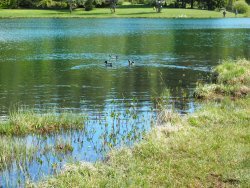 lovely little lake in the stunning countryside, would be perfect to cool off on a hot day, shame it was raining as we would have stayed longer in good weather, but beautiful lake, love this area of france. 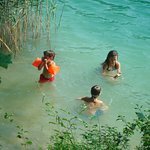 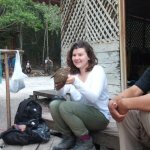 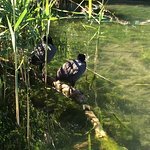 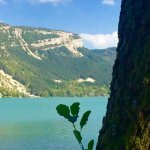 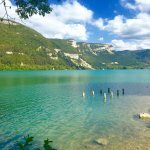 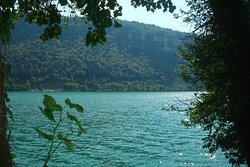 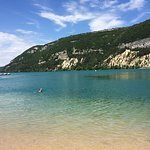 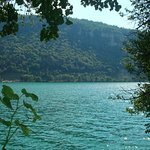 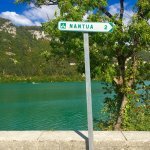 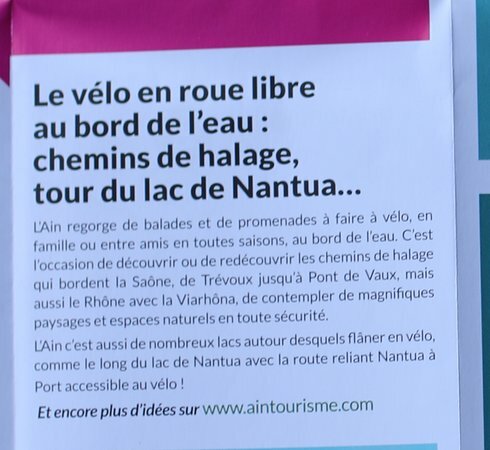 Get quick answers from Lac de Nantua staff and past visitors.